After almost 40 years of shooting and cleaning firearms, a funny thought crossed my mind. I don’t, and everyone I asked doesn’t, have the slightest idea how gun oils works, other than to help the gun go bang. Oh, everyone I spoke to has their favorite gun oil and will espouse their reason why, but what I found is that most all are abstract, being described by feelings not hard science. My questions led to hours of debate, none of which was backed up by any real data. So….. Get ready to get your Learnin’ On! Every oil that is made for an automobile or truck has an SAE or API rating on it. (You know, 5W- 40 or SAE 20) The reason its there is because it’s legally required for engine oil. This requirement is a government mandate outlined in a typical big assed, self contradicting government document called Handbook 130. This requirement was introduced in 1984 and provided for a minimum standard that all oils have to meet. So lets get on with the schoolin’ ! The first number on the bottle of oil you see is the Viscosity rating, or how thick or thin the oil is. The lower the number, the thinner the oil. Lower numbers mean that the oil flows more readily than others. If you finished the 12th grade and had any type of science class you will remember that temperature usually has a direct effect on viscosity, making is more fluid when hot or less fluid when cold. If you’re looking at oil with a “W” rating, it means it was tested at two temperatures, the first one colder and the second being 100 degrees Celsius. If it only has a single number, it was tested at the 100c operating temperature. 5W-20 and 10W-20 oil have the same viscosity at 100c, but the 5W-20 is thinner at colder temperatures. The change in thickness between high and low temperatures is the Viscosity index (VI). Higher VI = less drop in viscosity at higher temperatures. Pretty impressive huh? For your car, there has been a boatload of research and testing performed to determine exactly which weight is the best for your engine. Specific oils that flow readily for cold start ups that also thicken when hot to fight wear and tear. Genius! Lucas oil put their engineers to the task of inventing a line of gun oils that are specifically designed for the type of firearm that it is to be used on. Some are even odorless so they don’t create an unnatural scent if you are out in the woods deer hunting. A situation I found myself in many times, carefully cleaning clothes and gear to remain scentless, only to pull my firearm out of the case and be overcome by the smell of good ‘Ol Remm oil. Counter productive I always thought. As a matter of fact, Lucas has a whole line of outdoor products that are specifically designed to negate that whole issue. Gun oil differs from motor oil in several different aspects. Firearms are different, some require physically moving a part of the firearm to eject a spent shell casing, such as a pump type shotgun, while others use either spent gas or recoil to “automatically” eject the spent case. The later type happens at a very high rate of speed in comparison to a manually operated fire arm such as the pump shotgun generating tons of friction that equates to tons of heat. After what we’ve learned about oil, how could we possibly believe that one oil would work for both firearms? I know… In my “yoot” a can of 3in1 oil worked just fine, heck I even used my mom’s Singer sewing machine oil several times before I was caught red handed by her…. A fate worse than death at the time. But times have changed, firearms have changed and technology has changed. Corrosion protection from the elements and even oil from your hands is of great importance. Water displacement for when you’re caught in the rain and long term low evaporation for storage are all important factors in choosing the right oil. The gun oil/gun cleaner market is approximately a 70 million dollar a year segment of the industry. Every firearm manufacturer and oil producer tries to grab a piece of the pie. Every year there is a “New”, “Latest and Greatest” product on the market for cleaning and lubricating your firearm, it’s the never ending market battle for your dollars. Gun oil with Teflon, gun oil with graphite, gun oil that is water based , gun oil with owl poop…Ok I made the last one up… but you get my point, marketing does not make a good oil. Water based gun oil, touted as environmentally friendly…I don’t get that one, I don’t want to fry my eggs in it and I don’t dump 5 quarts of it down a storm drain when I “change” the oil on my gun. Last I checked water and gun metal don’t mix. Good research makes good oil. To my knowledge no one has invested the time and money that Lucas oil has into designing gun oil that is specifically designed to perform for specific types of firearms. 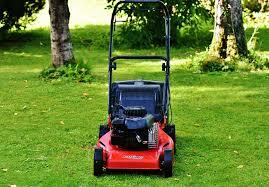 You wouldn’t put oil in your car that’s designed and made for your lawn mower, why would you do that with your firearm? Here’s what will really get a guy to think. Compare ANY oil product with the factory specification sheet to the specification sheet of a comparable Lucas oil product. The differences are immediately obvious and staggering. If Lucas Oil has designed and produced motor oils that far exceed the manufactures specifications, what do you think happened when they turned their engineers loose on gun oil with all that knowledge and experience? There really isn’t a single “do all” lubricant for your firearm, not really, even though we’ve been treating gun oil like it is. Ask any field operator or competitive shooter. Usage, type of firearm and environment are major considerations. Guns that run hotter like any AR or AK configured gun will do better with a thicker lubricant that doesn’t migrate, run off or even burn off when exposed to the high heat generated by these types of firearms. 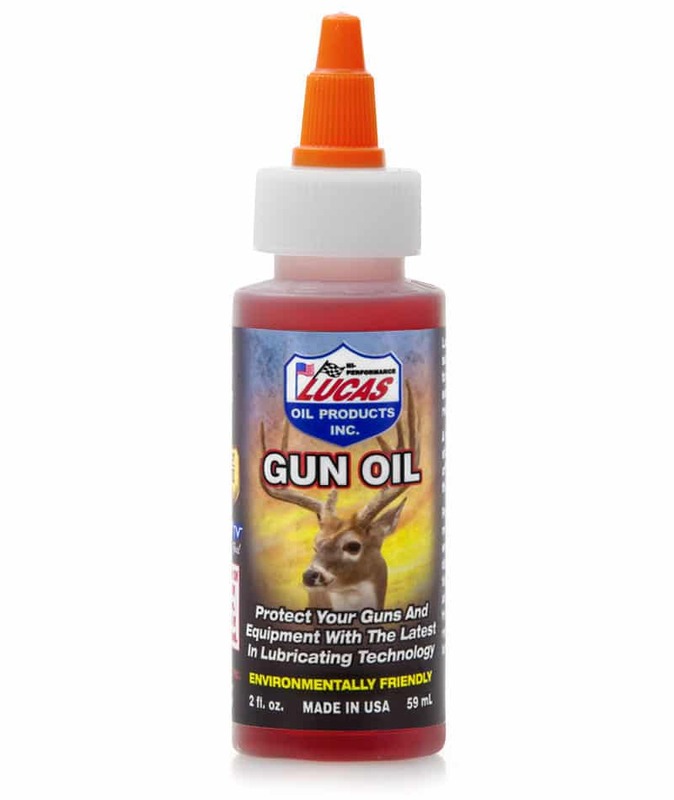 Lucas oil has oils and cleaning products that are designed specifically for the conditions that your firearm generates when in use. See the articles that we’ve written about two of their incredible products, Lucas Oil Hunting gun oil and Lucas Oil Extreme Duty gun oil. I and many other every day people I know swear by both of these products having used them for years in real life situations. Why would you lubricate the firearm your life depends on to smoke and mirrors? Hey Buddy!, I found this information for you: "Gun Oil…And Other Personal Lubricants For Men". 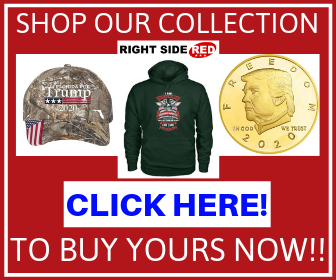 Here is the website link: https://thegunrights.com/gun-oil-personal-lubricants-men/. Thank you.